Rethinking Camelot is a thorough analysis of John F. Kennedy's role in the U/S. invasion of Vietnam and a probing reflection on the elite political culture that allowed and encouraged the Cold War. In it, Chomsky dismisses effort to resurrect Camelot—an attractive American myth portraying JFK as a shining knight promising peace, fooled only by assassins bent on stopping this lone hero who would have unilaterally withdraws from Vietnam had he lived. Chomsky argues that U.S. institutions and political culture, not individual presidents, are the key to understanding U.S. behavior during [the] Vietnam [War]. 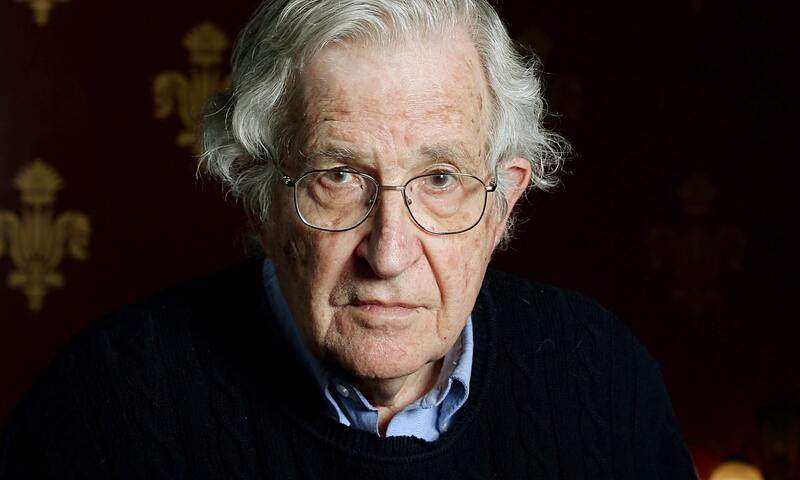 "Chomsky is a global phenomenon . . . he may be the most widely read American voice on foreign policy on the planet." "[Rethinking Camelot provides] strong arguments against Kennedy mythologists." "An interesting work not only for the history it explores, but also as a study of how various individuals and groups write and interpret history."